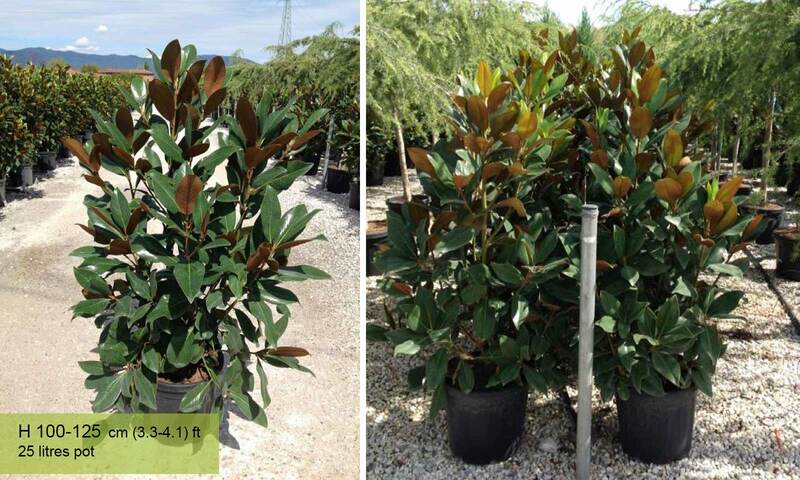 Magnolia Grandiflora Gallisoniensis is a tree native to the native southeastern United States. 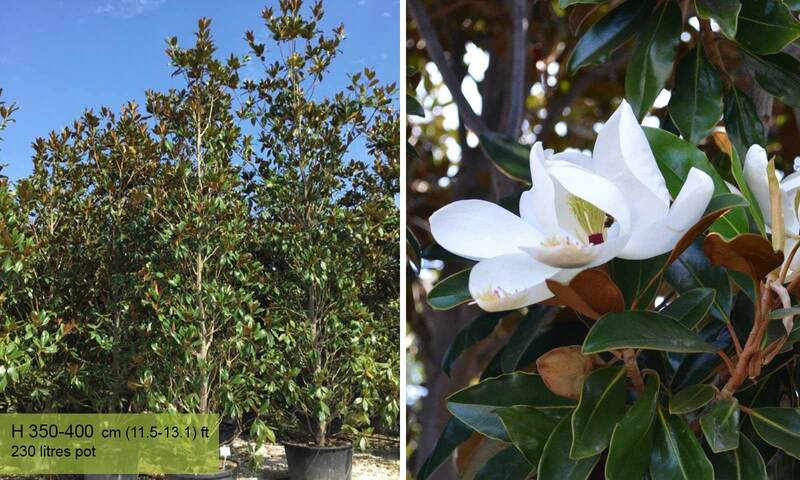 First introduced to europe in 1731, it became popular due to its glossy evergreen leaves and elegant flowers. Their leaves grow to about 8 inches in length, like their flowers. Which have a very fragrant smell. The flowers are typically followed by reddish fruit but the species itself is extremely variable with no uniform time frame for growth or flowering. 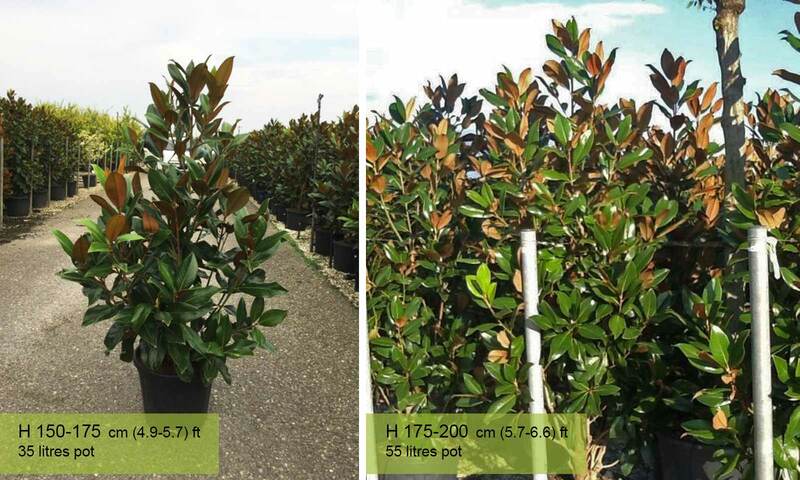 With Magnolias, exposed and windy locations should be avoided. This is due to the delicate large flowers that bloom and the typically brittle branches. 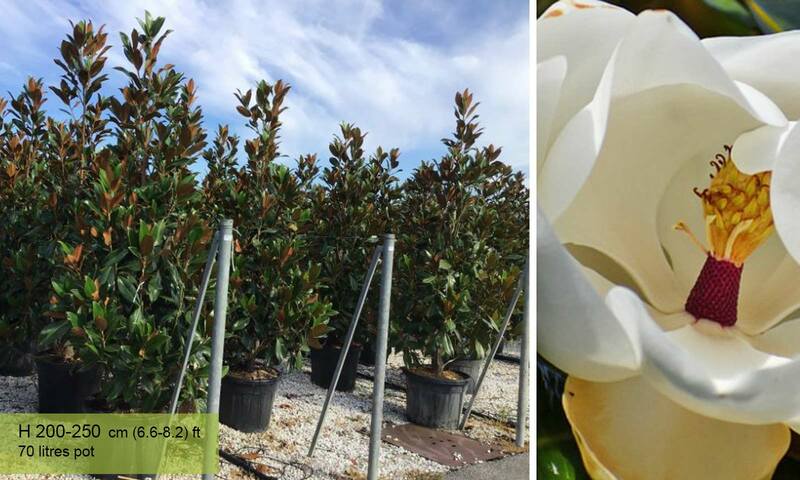 Southern Magnolia grows best in moist, well-drained slightly acidic soils. 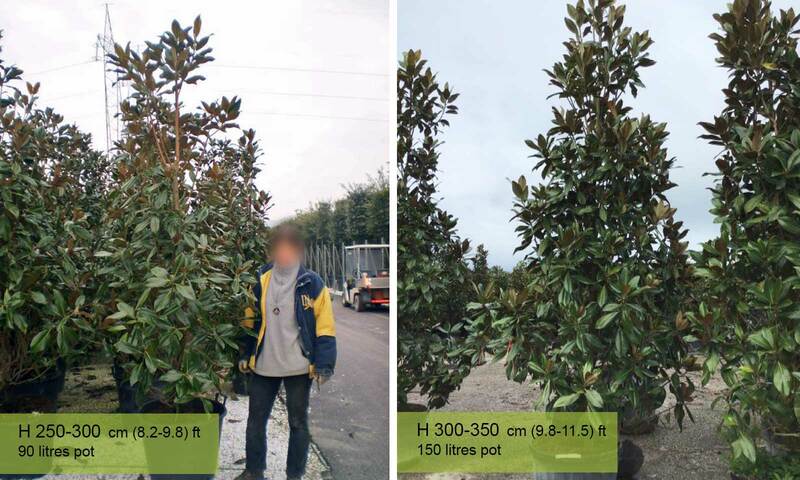 Neutral and Alkaline soils are also suitable but not as effective. 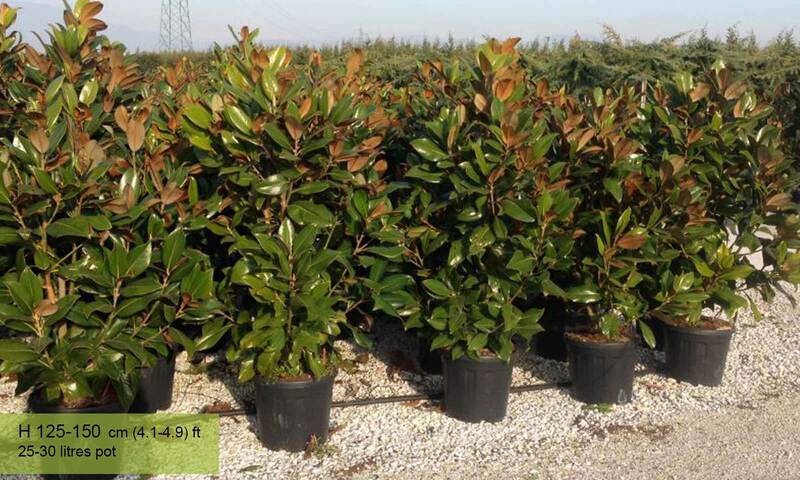 They grow poorly in wet or poorly drained soils, with well-established plants being moderately tolerant to neglect.